The Unfilmed Original Screenplay of an American classic. 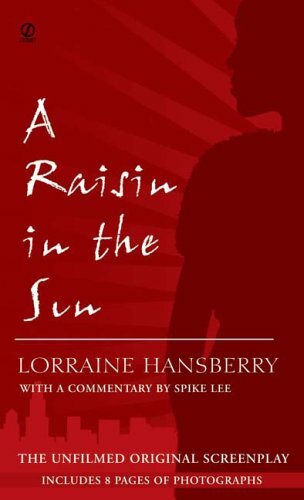 This is a landmark volume of the epic, original film script written by Lorraine Hansberry, adapted from her stage play. But movie audiences did not know that nearly a third of her powerful screenplay had been cut. This edition restores all of these deletions and delivers the screenplay that is true to Hansberry's vision. About Spike Lee (Commentary) : Spike Lee is a published author of children's books. Some of the published credits of Spike Lee include Please, Baby, Please, Please, Puppy, Please. About Margaret B. Wilkerson (Introduction) : Margaret B. Wilkerson is credited in . 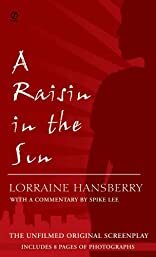 A published credit of Margaret B. Wilkerson is A Raisin in the Sun: The Unfilmed Original Screenplay.